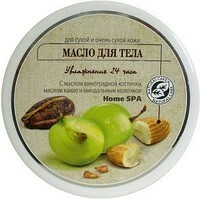 Fragrant mango fruits were collected manually in Nigeria. In each bone - the secret beauty of African beauties and power of the sun of Nigeria. 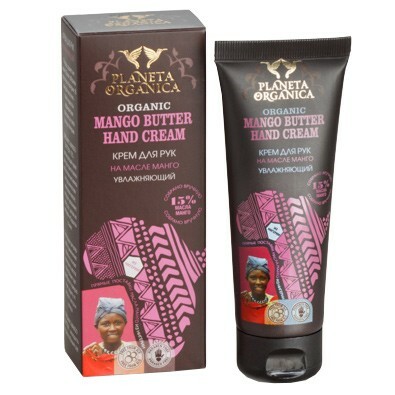 ORGANIC MANGO BUTTER 15% - moisturizing hand cream, rich in vitamins cooked on organic mango oil, which moisturizes skin, making it soft and velvety.